A former City banker has turned her back on life in the fast lane to open a purr-fectly luxurious cat hotel in Westbrook. Judith Andrews and husband Chris will officially launch Longcroft Luxury Cat Hotel Margate on April 29. It is the first Longcroft cat hotel in Kent. The custom-built hotel in the garden of Judith and husband Chris’s Gresham Avenue home has six spacious, individual suites. The five star accommodation offers a thermostatically controlled bedroom leading to a safe garden play area allowing the cats to enjoy an environment that is close to the one they are used to at home. Every detail has been meticulously planned with guest welfare, luxury and hygiene in mind. Owners even get photos and updates during their cat’s stay. Judith, who also runs her virtual PA business Hidden Gem Associates, did work in the high-pressured world of City banking with Lloyds until being made redundant after a restructure some 18 months ago. Chris was also in financial services and saw his role made redundant in a similar way in January. The pair, who had been living in Tunbridge Wells, moved to Thanet last Summer and by December had put in the planning application for the swish cat hotel. Judith, 49, said: “We had always wanted to move this way and decided rather than wait for retirement let’s do it now. 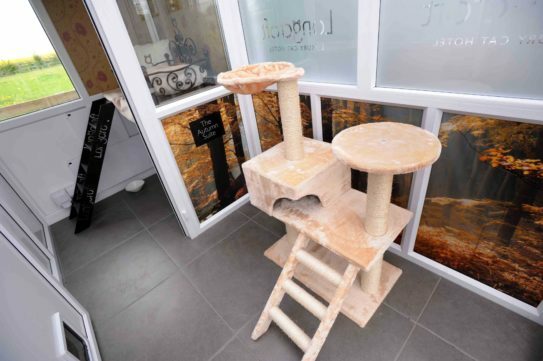 The couple, who have three cats, two Persians called Buzz and George, and an exotic short hair called Angel, are hoping owners will be flocking to book the plush accommodation, with designer beds, pillows and an top-rate grooming and one-to-one service. They also revealed they are already taking bookings despite not being officially launched yet. 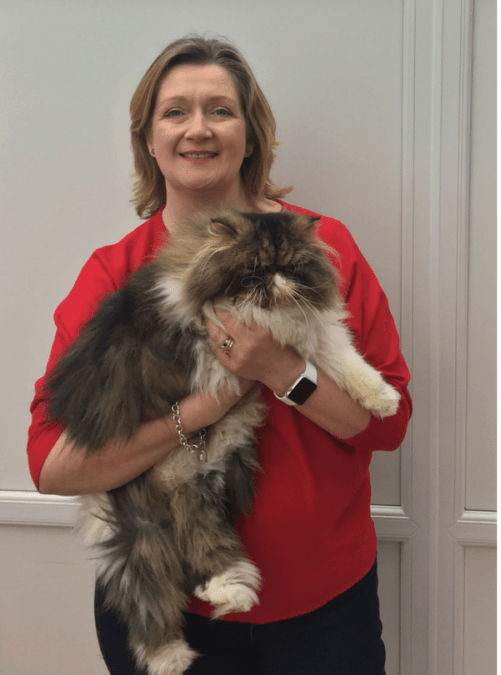 Judith added: “We are so excited about opening the first Longcroft Luxury Cat Hotel in Kent and can’t wait to offer our guests and their owners exceptional service and loving care in our stunning hotel by the sea. It’s incredibly important to ​allow our feline guests space to climb and exercise as well as relax. 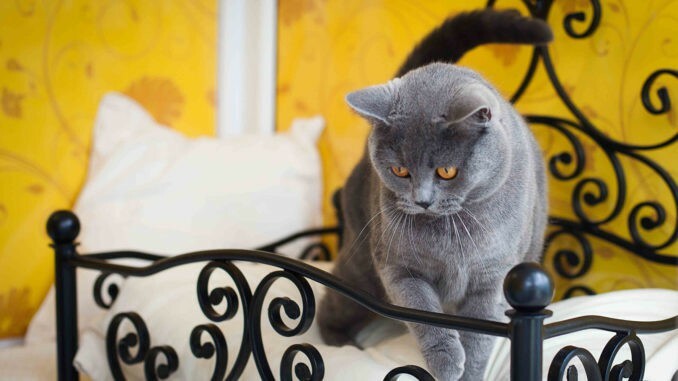 Longcroft Margate is the 13th hotel in the highly Longcroft Luxury Cat Hotel Group, which was created by Abi Purser, who opened the first one in 2010. The grand opening takes place on April 29 between 2pm and 4pm. Guests will include Margate Mayor Cllr Robin Edwards and Mayoress Dorothy Collins. Contact Judith on 01843 636033 or margate@longcroftcathotel.co.uk for details of the hotel or if you would like to attend the opening event. The first 50 guests will receive a feline goody bag!